You’ve got a great story, but do you have great sentences? Stylish sentences have their own powerful energy that mesmerizes and even rearranges a reader’s world. Think of this book as a private lesson with Nina Schuyler—award-winning author and professor of creative writing at the University of San Francisco—featuring guest appearances by the masters, including James Baldwin, Grace Paley, John Updike, Saul Bellow, and Toni Morrison. They’ve arrived to show you the mechanics of their magic. 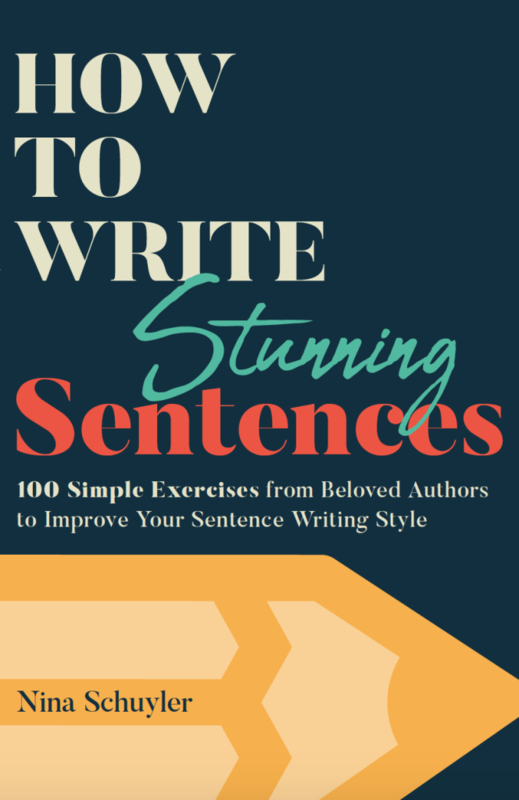 Featuring 25 essays and over 100 writing prompts, How to Write Stunning Sentences is the best way to practice writing sentences with style. Available at your favorite local bookstore and where all books are sold. 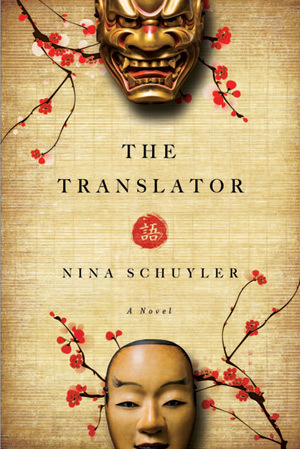 In silken prose and with subtle suspense, Nina Schuyler brings us a mesmerizing novel of language and translation, memory loss and heartbreak, and the search for answers in a foreign country. When renowned translator Hanne Schubert falls down a flight of stairs, she suffers from an unusual but real condition — the loss of her native language. Speaking only Japanese, a language learned later in life, she leaves for Japan. There, to Hanne’s shock, the Japanese novelist whose work she recently translated confronts her publicly for sabotaging his work. Reeling, Hanne seeks out the inspiration for the author’s novel — a tortured, chimerical actor, once a master in the art of Noh theater. Through their passionate, volatile relationship, Hanne is forced to reexamine how she has lived her life, including her estranged relationship with her daughter. In elegant and understated prose, Nina Schuyler offers a deeply moving and mesmerizing story about language, love, and the transcendence of family. In late 19th century Japan, a young woman escapes the confines of her arranged marriage by painting memories of her lover on mulberry paper. She secretly wraps the painting around her husband's ceramic pot, which is bound for Europe. In France, a disenchanted young man works as a clerk at an import shop. When he opens the box from Japan, he discovers the brilliant watercolor of two lovers locked in an embrace under a plum tree. He steals the paintings and hides it in his room. With each viewing, he sees something different, and gradually is transformed by the painting. 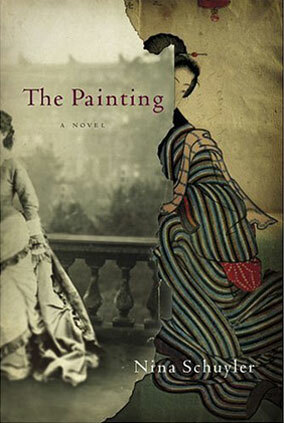 Set near the capital of Tokyo during the Meiji period and in Paris during the Franco-Prussian War, The Painting is a richly imagined story of four people whose lives are delicately and intricately entwined. The novel explores the questions: what is the purpose of beauty? What is the purpose of art? Of longing? Can beauty help transcend suffering?